As a professional talent buying group, we specialize in booking national and international recording artists for any affair. 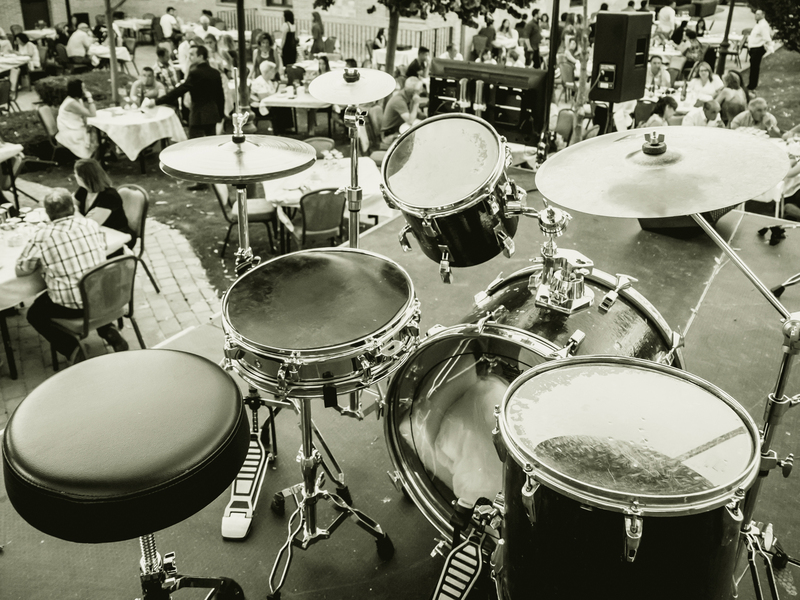 Whatever the occasion, be it a public event, a private party, a gala, an arena show or just an intimate gathering of your closest friends, we can fulfill your entertainment needs. As a booking agency, we draw from our experience booking and routing tours as well as isolated dates without straying from each artist’s creative vision. We properly contract and advance each show to accommodate their individual intricacies so as to avoid as many last-minute surprises as possible. As a tour management company, we handle every detail surrounding your show(s) so that the you don’t need to be bothered with details like coach rentals, crew orientation, production advancing, hospitality, accommodations, guest lists, day of show call times, etc. “The last thing you want when you show up in MiddleTown, USA the day of the show is to not have the correct back line set up”. With over 25 years of experience in the music industry, we’ve fostered relationships from the ground up with buyers, promoters, artists, managers, other agents, producers as well as venue owners. We distinguish ourselves from other organizations by effecting change wherever necessary in the process of putting on a show from offer to settlement. We’re not here to simply make the call and collect our commission at the end of the show. We’ll make certain that the artist is well insulated from the minutia of problems that invariably arise during the event planning and execution to insure an uninterrupted stellar performance. Conversely, we’ll make sure that the end client isn’t swimming in the ocean of artistic issues that involve the management of the talent. This is NOT a list of artists we represent exclusively. These are some of the artists we have had the pleasure of working directly with in the past and look forward to working with again in the future. We understand that there’s a lot more to promoting a show than most people are aware of. 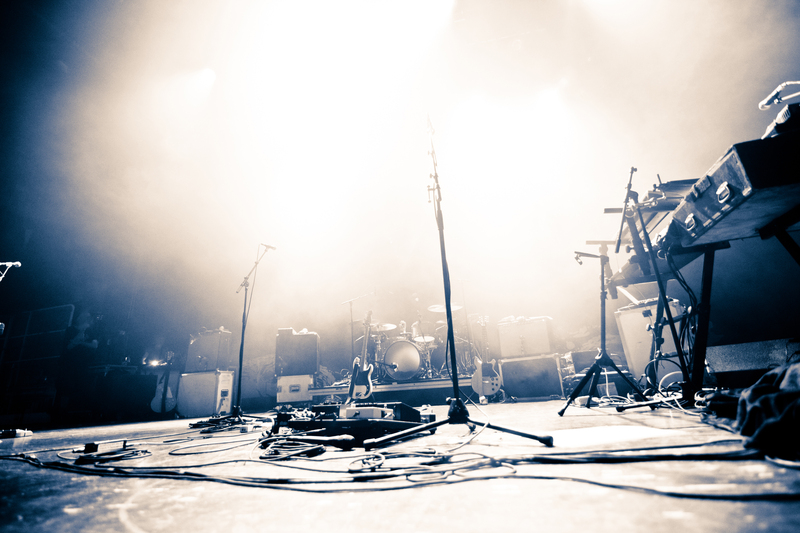 If you book a national touring artist and aren’t prepared to give them what they are accustomed to throughout the process, you’re in for more than a few surprises. When hard ticket sales are the driving force behind your venue’s business model, marketing is essential. Drawing from relationships we’ve built with various media companies, we can help get the word out about your event through television, print and radio. If social media is the winning avenue for marketing your show but you don’t have the Facebook / Instagram / Twitter chops to handle it, we’ve got that covered. We also have several street teams we can deploy to do things the “old fashion way“. We’re based in the Washington DC area and can service worldwide. If you would like to contact us, please fill out the form below and someone will be in touch very shortly. ***We are not in a position to help up and coming artists in getting their start or to be booked as openers. As much as we would love to contribute to the development of new artists, our specialties are more in line with artists who have already established themselves in various markets. Best of luck! If you would like to submit a formal offer to have an artist perform, you may fill out the form located here. Otherwise, you may simply fill in their name in the field below and give us as much information as possible in the message below that. Thank you.